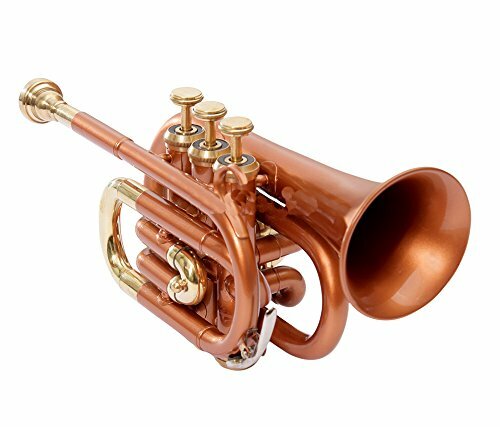 BEST QUILITY Nasir Ali Ptr-10 Pocket Trumpet B-Flat COPPER by NASIR ALI at Bass Brass. Hurry! Limited time offer. Offer valid only while supplies last.